First functional fruit jellies enriched with caffeine and guarana, pre-cut into 3 ingots. 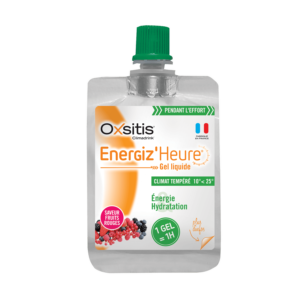 Concentrated energy quickly available and durable to overcome fatigue and anticipate difficulties. Rehydrating drink rich in bicarbonate electrolytes with a very low-calorie content (<10Kcal). 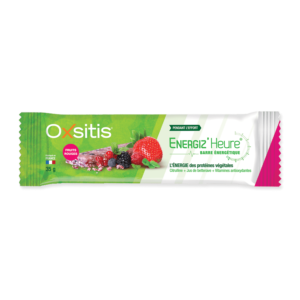 Ideal for training sessions of less than 1 hour or low intensity efforts. Effort drink adapted to cold weather conditions. 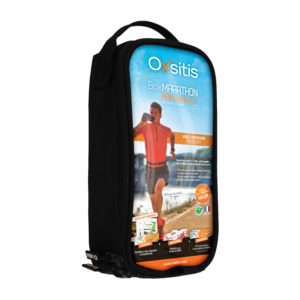 Specially designed to promote endurance and performance when playing sports in cold climates. Effort drink adapted to hot weather conditions. 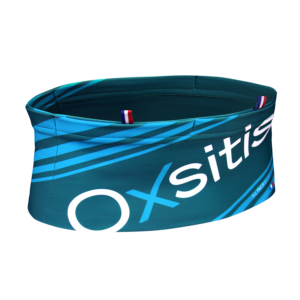 Specially designed to promote endurance and performance when playing sports in hot climates. 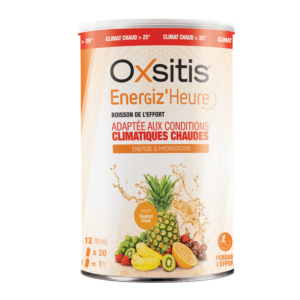 Effort drink adapted to temperate climatic conditions. 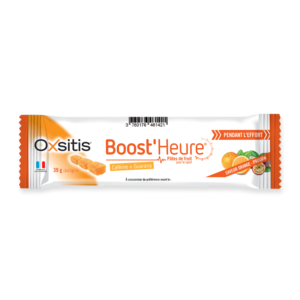 Specially designed to promote endurance and performance when playing sports in temperate climates. 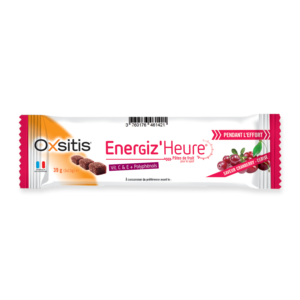 High-performance energy bar made from vegetable proteins that provides a rapidly available and sustainable supply of energy. Energy gel adapted to cold weather conditions. 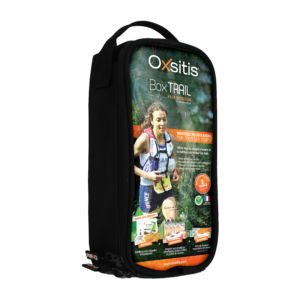 Specially designed to promote endurance and performance when playing sports in cold climates. 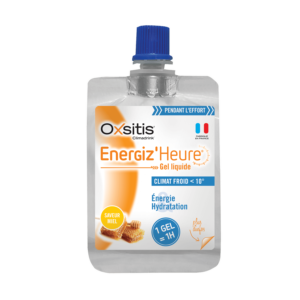 Energy gel adapted to hot climatic conditions. 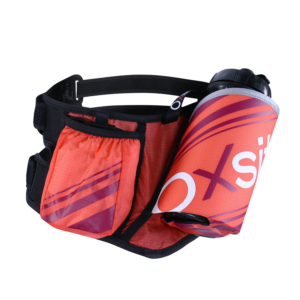 Specially designed to promote endurance and performance when playing sports in hot climates. Energy gel adapted to temperate weather conditions. 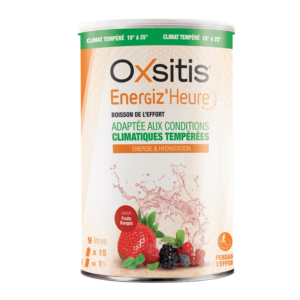 Specially designed to promote endurance and performance when playing sports in temperate climates. First functional fruit jelly enriched with antioxidants and pre-cut into 3 ingots. 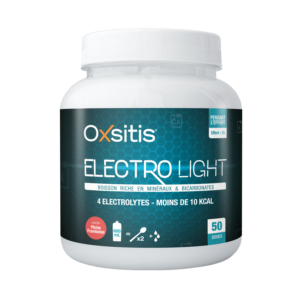 Concentrated energy quickly available and sustainable to maintain constant performance. 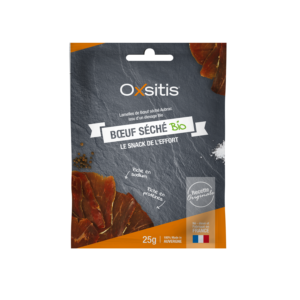 Natural beef jerky with an authentic taste from an Aubrac breed farm certified organic, rich in protein, sodium and low in fat. First functional fruit jelly enriched with protein and pre-cut into 3 ingots. Ideal for long efforts, hiking and recovery. 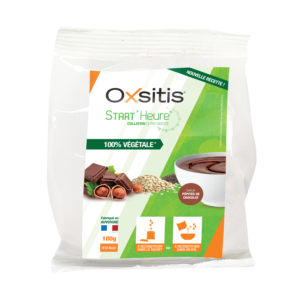 100% vegetal energy snack for breakfasts or meals before exercise. 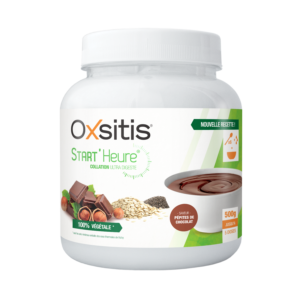 Highly digestible energy concentrate made with delicious chocolate chips.